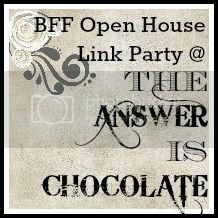 The Answer Is Chocolate: BFF Open House #202 Happy Spring ! BFF Open House #202 Happy Spring ! Happy Friday Eve all. 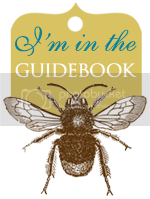 I have been MIA when it comes to making anything lately....life and some physical limitations....glad it's officially Spring! Here are some Springy features from last week's party. 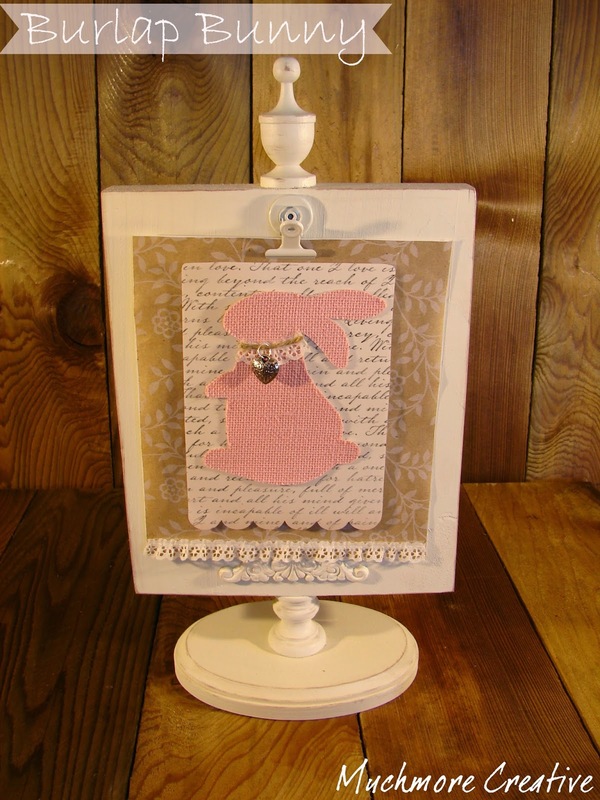 Love this freestanding bunny plaque from Much More Creative! Perfect for Spring and Easter! As boot weather comes to an end, it's time for fun Spring shoes. How about monogramming a pair of canvas flats? Being Bianca has the details! 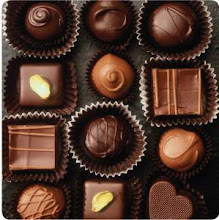 This week's chocolate feature is all kinds of wonderful to me. Coffee, coconut, chocolate coffee liqueur? Yes please. 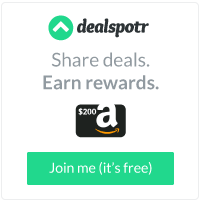 Visit Confectionalism for the recipe! Now on to this week's party ! Thanks for featuring my bunny! Great Party!